What Is a Constitutional Crisis? 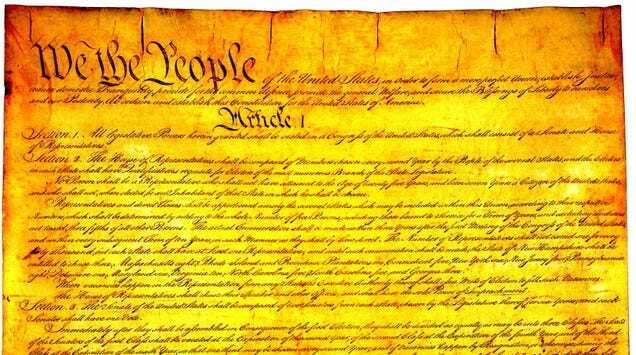 The term “constitutional crisis” has been on a lot of people’s minds over the last two years, but what does it mean? And what could it lead to? Here’s what you need to know.